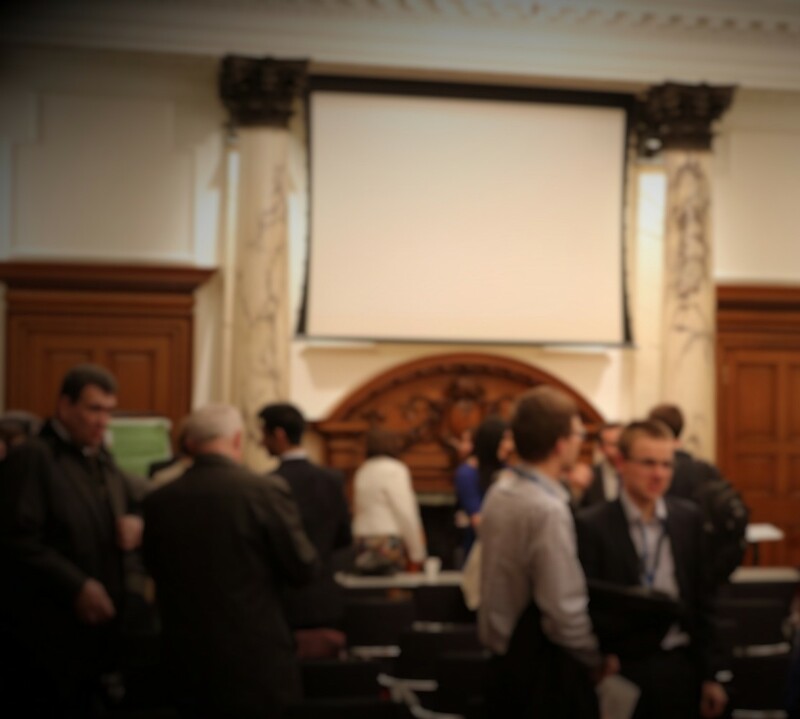 We held our fantastic launch event in the Churchill Room at 100 Parliament Street on the 17th March. The irony of launching our networks – helping those from lower socio-economic backgrounds (SEBs)- in a space where Churchill once stood to announce the end of the Second World War was not lost on us. In many ways it personifies what we’re trying to achieve in making Civil Service more representative of the general population and helping people into old institutions we should be proud to have. Our master of ceremonies for the launch was Gerri Clements. Many of you will have read Gerri’s fantastic article on social mobility, if you haven’t I encourage you to do so! We started off with an introduction by Charlotte Dring, who leads on the CSON, speaking about the importance of acknowledging class differences. Charlotte delivered a challenge for us all to be open about our class and backgrounds. Nicola Hanns explained the roots of the FSON and the CSON. Both networks would never have got off the ground without great support from Gillian Smith, Head of the Fast Stream and Fast Track, and Imran Khan, social mobility champion. Nicola illustrated how the FSON is bringing a voice to those from low SEBs and is also acting as a critical friend to challenge the Civil Service in ways it can improve inclusiveness, particularly in its recruitment. One of the difficulties facing low SEB Fast Streamers is confidence building which really contrasted against the confident delivery Nicola gave. Campbell McCafferty, Director Civil Contingencies Secretariat, was our first senior leader to speak. Campbell is actually a former Fast Streamer who started in the 1990s, when the Fast Stream was certainly less diverse than it is now. A highlight of Campbell’s speech was his honest reflection on joining the Fast Stream from a low SEB in Scotland in the mid-90s; he was once described as a ‘Fast Stream social experiment’! John Manzoni, Chief Executive of the Civil Service and the Permanent Secretary of the Cabinet Office, closed the speeches. John spoke very honestly about how we all hold biases and how that translates into a challenge for the Civil Service in creating a culture which allows us to acknowledge our own biases in our work without fear and trepidation. A key theme from John’s perspective at the top of the Civil Service is how we need to lead by example in every aspect of our professions within the Civil Service and outside of it. Social mobility is an issue which affects the whole of the UK and the FSON will be seeking to build partnerships with other organisations to do our part in shaping positive change in wider society. John is a huge supporter of the FSON and the CSON as employee networks. He described the networks as “shining examples of what we as a Civil Service need to be like”. With the the findings of the Bridge report being fresh on everyone’s minds, John said: “the Bridge group report blew our socks off. We’re even more biased in our intake than Oxford and Cambridge. How did we do that!?”. The Civil Service has recently published its Talent Action Plan in response to the Bridge report where it has accepted all of The Bridge Group’s recommendations and we will be working closely with the Fast Stream team to ensure changes are made with representation from low SEB Fast Streamers. After four fantastic speeches we finished off with a Q&A session. On the Civil Service being London-centric, John spoke about how immense the change required is to move offices outside of London and how much has been achieved: “In 2010 there was about 220 buildings in Central London, now it is about 140, and by 2020 it will be even fewer”. The Fast Stream will be opening new Assessment Centres outside of London to make the application process more accessible to those from lower SEBs. We also had some great attendees from the Fast Track Apprenticeship Scheme and we encouraged them to setup a similar network for apprentices with our support. Our launch was a huge success and since then we have already done so much to highlight the importance of social mobility for low SEB Fast Streamers. We have even more to come, so please share our details with anyone you think would be interested and follow us for opportunities to get involved in some really amazing outreach work.